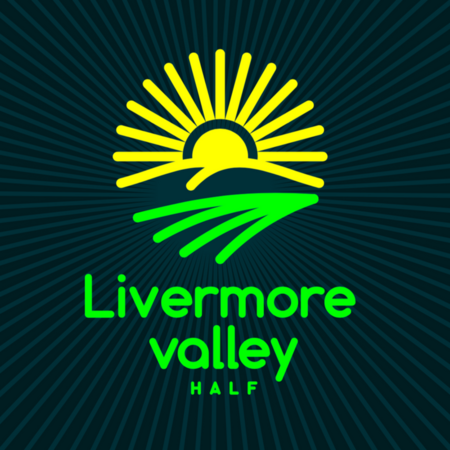 Livermore Valley Half Marathon returns for its 6th Anniversary on March 3rd, 2019. Join us for an award-winning course and one-of-a-kind downtown festival featuring the very best of Livermore Valley. Livermore Valley Half Marathon returns for its 6th Anniversary on March 3rd, 2019. Join us for an award-winning course and one-of-a-kind downtown finish line festival featuring our best of Livermore with local wineries, breweries, music, food, culture and more! The original founders are back to define the runner experience - join us for an amazing course, gold medal wines, category crushing craft beer and wine country farm to table eats.